 Increased blood microcirculation and enhanced cellular metabolism are the primary effects associated with FIRMA energywear. Secondary benefits include cosmetic enhancements and performance benefits. Cosmetic enhancements include increased collagen synthesis, skin elasticity, and skin smoothness, leading to a healthier, younger skin and reduced appearance of cellulite with regular wear. 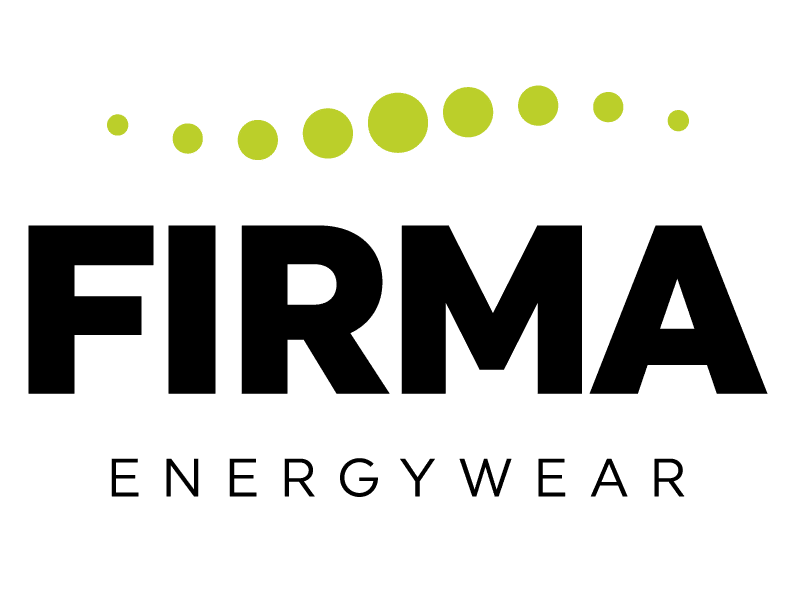 Performance benefits include increased body thermoregulation, lower muscle fatigue, and reduction of lactic acid buildup which lead to significant performance advantages.